Our fleet consists of current model Mack prime movers including: Mack Granite Mack Vision Mack Triton Trailers Taut liner - 45' + 2000kg tail lift Flat bed - 45' Flat bed - 40' Drop deck trailer Side loader BJ Matthews Transport Body trucks14 tonne rigid tautliners 7.5 tonne rigid tautliners 5 tonne rigid tautliner 4.5 tonne rigid open gate truck 1 tonne ute service. We are able to cater for all of your container needs ex-wharf as well as break bulk cartage. 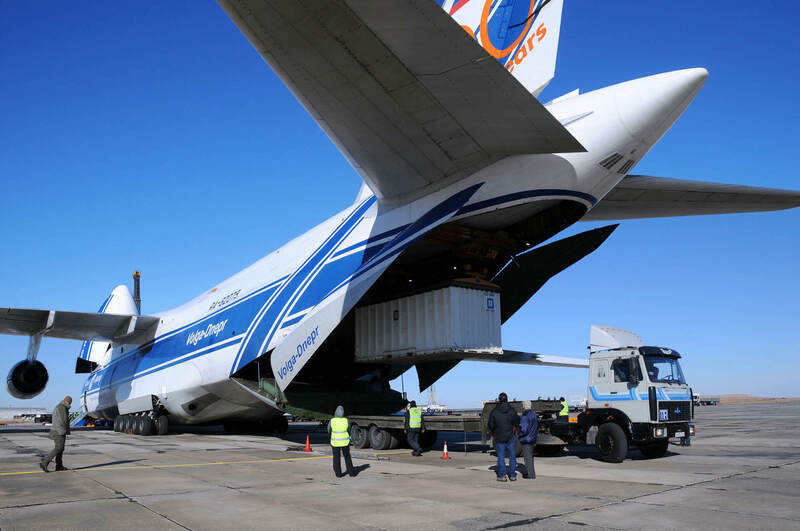 We can also offer you side loader cartage for your imports or exports. For any of your heavy or over size machinery we have a drop deck trailer as our newest addition to our fleet. 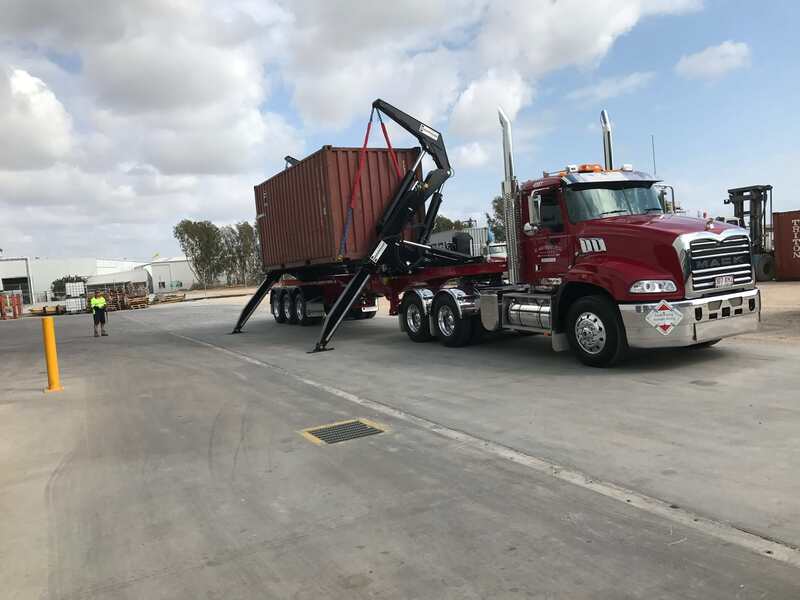 Our extensive experience and personal service assures your logistic needs are managed with care and transported safely on time.MSIC Accredited.Whether that be containers or vehicles.